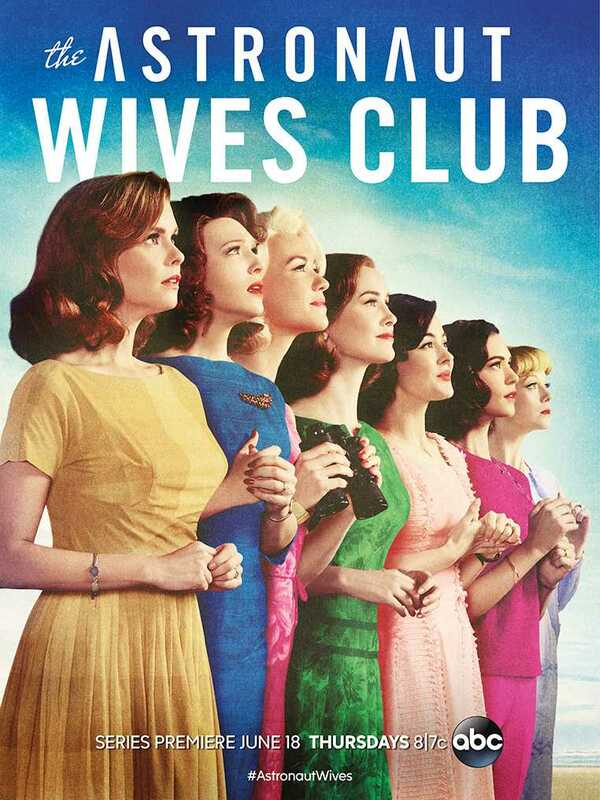 The Astronaut Wives Club –an American period drama television series that debuted last month on ABC — recently included an episode that saw Bermuda play a key role as the show focused on the Sealab project, which took place only a few miles off the island in the 1960s. The mission saw an underwater habitat submerged into the Atlantic Ocean just off Bermuda, with the United States Navy attempting to research the effects of extended periods spent living and working underwater. ABC describes the series by saying, “ABC’s new television drama series based on the book by Lily Koppel, ‘The Astronaut Wives Club’ focuses on seven women who were key players behind some of the biggest events in American history. The real Scott Carpenter was supposed to take part in the first Sealab mission in Bermuda in 1964, and actually did travel to the island in preparation. However, a few days before the experiment was to get underway, the astronaut crashed his rental scooter while on the island, breaking his arm in the process. Mr. Carpenter was replaced by another diver, then became a part of the Sealab II mission the following year, where he spent 30 days below the surface of the Pacific Ocean off the coast of California in the experimental underwater habitat. The first mission took place in Bermuda in 1964, when SeaLab I was lowered a few miles off the coast of the island on July 22, 1964. Four Navy divers submerged to a depth of 192 feet, and surfaced on July 31, 1964, with their time spent living underwater considered a ground breaking experiment of that era.